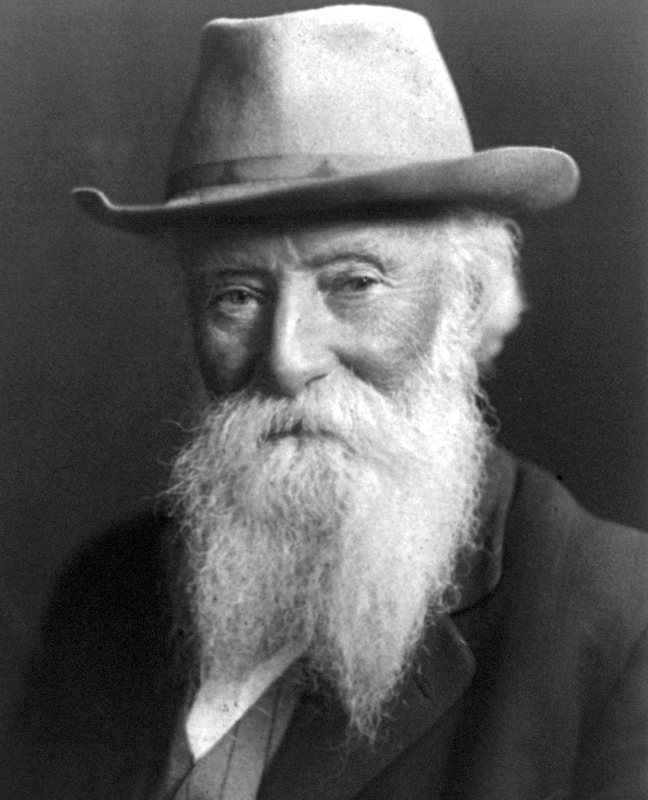 I doubt if you’ve ever heard of John Burroughs. He died as an old, old whitebeard in 1921. Not many people now alive recognize his name. But between the Civil War and his death, Burroughs was the most popular and respected writer in America on natural subjects. His 23 volumes of essays sold millions of copies for his publisher, Houghton Mifflin. They sold in such profusion, in such a variety of formats, that they can still be found fairly easily in used-book stores. Many also remain in print. I mention Burroughs because we share a connection, although I didn’t know it until a few years ago. Actually, what we share is a place: West Park, N.Y. It is a tiny community on the western shore of the Hudson River, midway between Poughkeepsie and Kingston. It was there that Burroughs spent his adult life in a slate farmhouse he built called Riverby, on the Hudson, and a rustic cabin called Slabsides a mile back in the woods. And it is in West Park that my grandparents had an even more rustic vacation bungalow with no name at all a hundred yards up a stony driveway in the woods. Our bungalow was built in 1916. My grandfather worked in the Hoboken shipyards and had constructed it himself from wood salvaged from a burned ship. The bungalow was primitive by any standards. There was no plumbing, no insulation and no room. When they spent summers there before World War II, grandmother and six children slept, ate and lived in three tiny rooms and a screened-in porch. At the end of the school year, the seven rode the train from Fort Lee, N.J., to West Park and walked, carrying all their baggage, the two miles to the bungalow. Grandfather took the train up on weekends. The main road in West Park was named for her son, Floyd, who was killed in World War II. After the war, with the six children grown, they would all continue to spend time in West Park, now with their own children. My parents, aunts and uncles were less ecstatic about cramming up to 20 people in less than 200 square feet, less enthusiastic about using the ”two-seater” down the path in the back yard, less than happy about having to walk up the road to the pump for water. And then there were the mosquitoes, as large as hailstones and just as stinging. 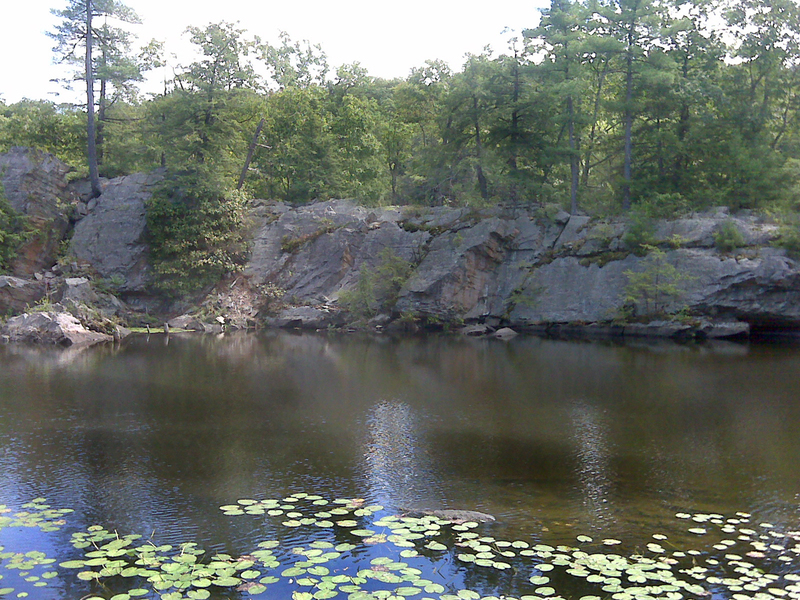 But even the adults loved the chance to do some fishing or go swimming in Charlie’s Lake on Black Creek, with its cascading waterfall down the slabs of rock by Valli Road. Growing up as I did in suburban New Jersey, West Park was my introduction to nature: The lake was not a concrete-bottom swimming pool, and the little fish nips that you would get while swimming were reminders that nature is wild and unruly. The loam underfoot was springy, the rocks covered with lichens and the underbrush thick as bird nests. The wood thrush sang in the trees and perch jumped in the lake. These same birds and fish, the same spongy soil were written about nearly a century earlier by Burroughs. Instead, around his Slabsides grew the saxifrage, wood aster and witch hazel. He heard the whistle of the pewee and dry scratch of the cicada. Slabsides was named for the slabs it was shingled with. Burroughs’ prose is leisurely; it breathes. It was certainly more popular with its Victorian reader than it would be now for a generation of short attention spans. But give him his space and his writing is still worth reading. It is detailed and humane; it gives a flavor and a sense of the place. He was also surprisingly modern. In fact, I don’t know how he managed to be so popular in pious Victorian America. He had little use for the pat moral or anthropomorphic Disneyfication of nature. He was no Aesop. Indeed the biggest controversy of his career was over an article he wrote excoriating the cute but popular ”nature fakers” who made up mawkish animal stories. He had a scientist’s sensibility, brooked no sentimentality and was as close as you could be to an atheist in 19th-century America. Several of his essays take organized religion to task. This doesn’t seem like the route to popularity in the time of Ella Wheeler Wilcox and James Whitcomb Riley. He did not see any need for a providence that took interest in his life. Rather, he took great comfort in the impersonality of the beauty around him. ”I love nature, even if it does not love me,” he said. Slabsides and the land around it is now a nature sanctuary and open to the public. His farmhouse, Riverby, is slowly falling into disrepair, and Burroughs’ vineyard is grown-over. Our own bungalow is now long gone from the family. But I still visit West Park every time I drive to the East. Now I make the trip to visit Slabsides and slap the mosquitoes there. 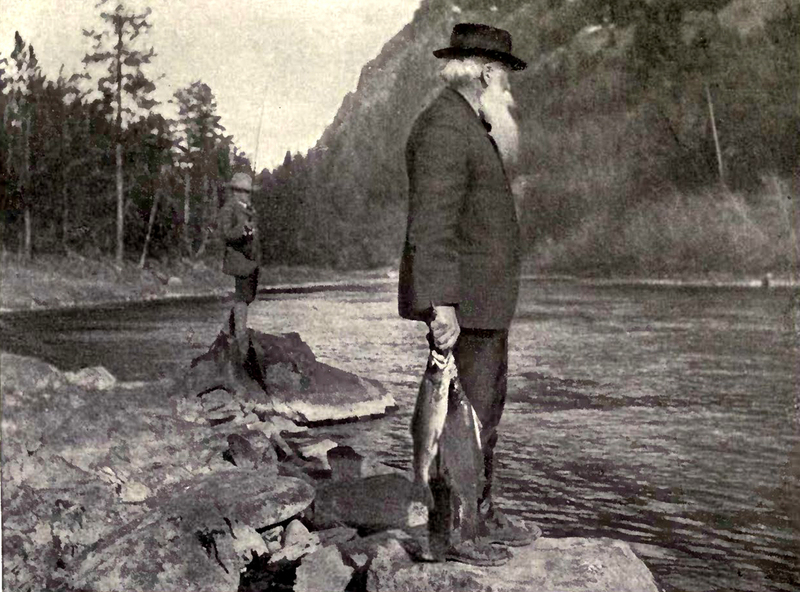 Thanks to your travel advice, I do know who John Burroughs was. My daughter & I wandered around Slabsides during a road trip a couple of years ago and also visited the Ashokan water reservoir, neither of them typical tourist spots but highlights of the trip nonetheless. I also have a connection to West Park New York. As a matter of fact; I believe our connection is the same; same family that is! 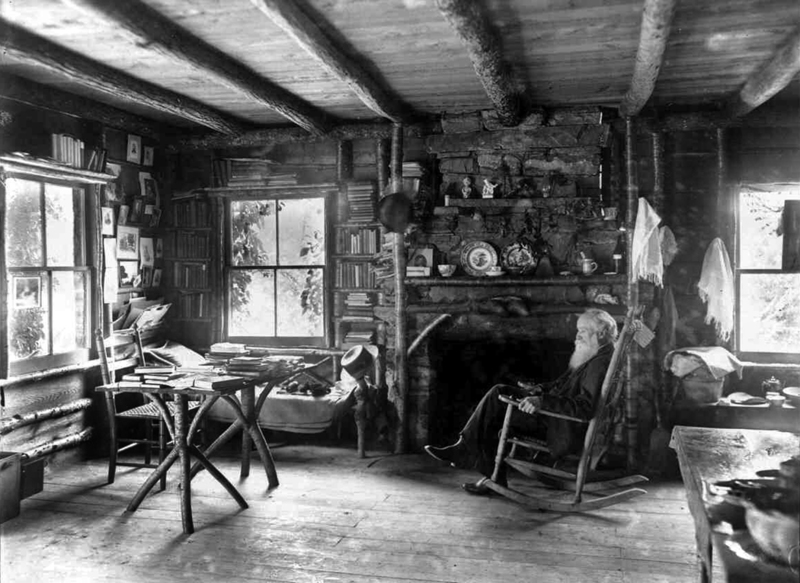 I stumbled upon this article while doing a bit of John Burroughs / Slabsides research. 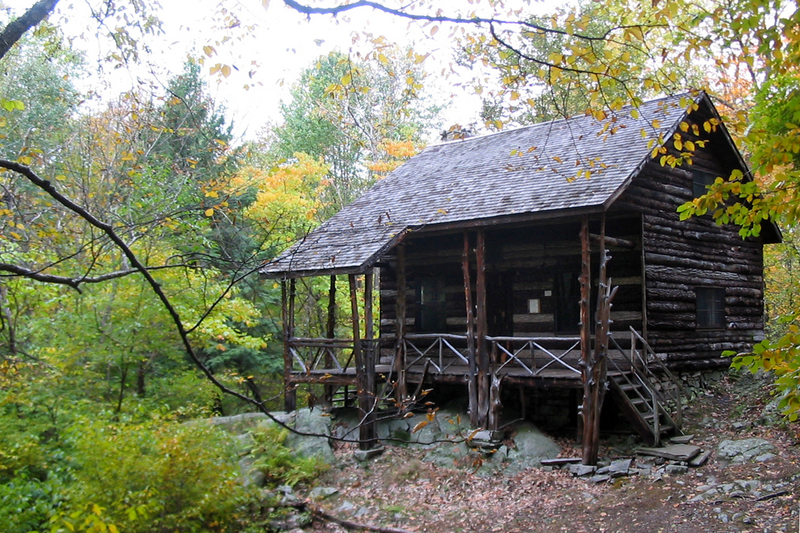 My family also has a cabin (to this day) in West Park…..our most beautiful sanctuary in the world. Me and my brother are quite baffled as to the exact connection and eerie similarities which echo our own family always travelling to our retreat from Brooklyn. …Yet even more eerie is the fact we both know your story; or at least parts of it! We would love to know more about what you know of West Park and the deep family connection and our conjoined history to this little slice of the world. I believe our Grandfathers were brothers, twin brothers….ring any bells?